Emily Redfern's ex-fiancé learned to kill on the back streets of New York. Now, she is his target. Broke, exhausted, and a step ahead of the man she once loved, she clings to one last hope: the wilds of Alaska. The quiet safety of her hide-a-way becomes addictive as she grows to care for the man who offers her refuge. Released from prison after a wrongful conviction, native Alaskan Sam Tarkington is determined to regain his business, repair his reputation, and rebuild his life. But when he meets a desperate and vulnerable woman, guarding secrets of her own, she tugs at his heart. She's a distraction he can't afford. Sam must choose Emily or achieving his dreams. Like Emily's life, the peacefulness of the wilderness is an illusion as danger lurks in the distance. 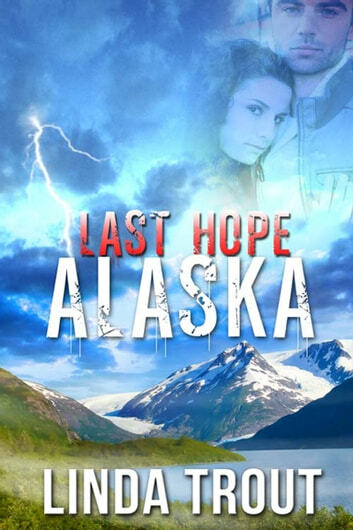 Does Sam hold the key to her survival or will her past cost them everything?